Live Broadcast from Stayin' Alive on WOMC 104.3 FM!! 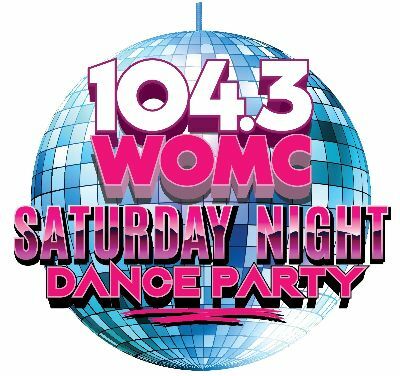 Saturday, Feb 16, 2019 @ 9:00pm 2019-02-16 21:00:00 2019-02-16 21:00:00 America/New_York Live Broadcast from Stayin' Alive on WOMC 104.3 FM!! 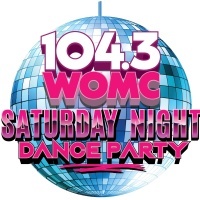 Join us every week for Saturday Night Dance Party with DJ Marquis Detroit and your host Beau from WOMC 104.3 FM! Dance to your favorite hits from the 70/80/90's and todays hits!! Check out our amazing patio and dance under the stars! SEE YOU ON THE DANCE FLOOR!! Saturday, Feb 16, 2019 2019-02-16 21:00:00 2019-02-16 21:00:00 America/New_York Live Broadcast from Stayin' Alive on WOMC 104.3 FM! !